Deuce and Mo return and Morgan talks about her trip to Seattle and her mom selling 3 million books (00:40), they talk about the Kings postseason chances and losing close games (1:45), Harry Giles' emergence (11:30), they look at the crucial 4-game road trip and Deuce rants about the start time for the game in NYC (13:40) and LeBron passing and Jordan and who's to blame for the Lakers not making the playoffs (19:00), Durant's issue with Kerr (31:30). They also discussed Adam Silver's comments about social media and why they believe it's a huge problem in sports and our society (38:20), if the All-Star game is going away (50:30), Antonio Brown's mustache and Deuce doesn't understand T.O. getting a statue (52:00), Truth or Trash includes Kings postseason chances, Larry Baer, Warriors defensive issues and Luke Walton on the hot seat (56:35). 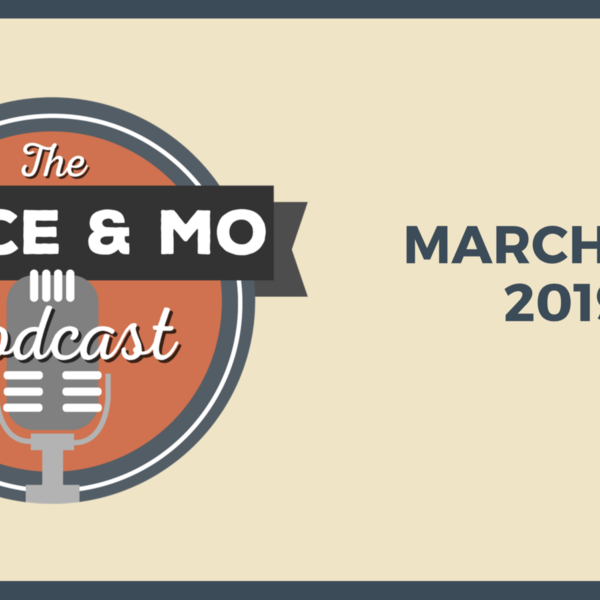 They close with the Deuce and Mo mailbag (1:06:30).